Kids in the Kitchen: What Skills Can They Learn? You May Be Amazed! 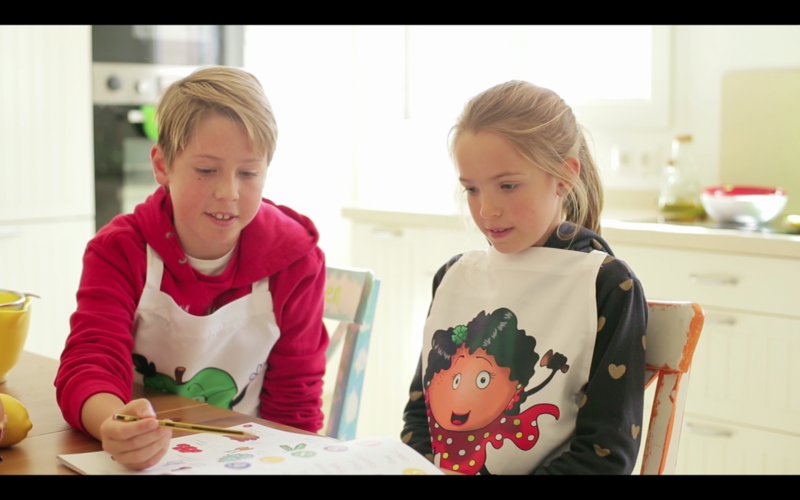 Kids in the Kitchen: What Skills Can They Learn? 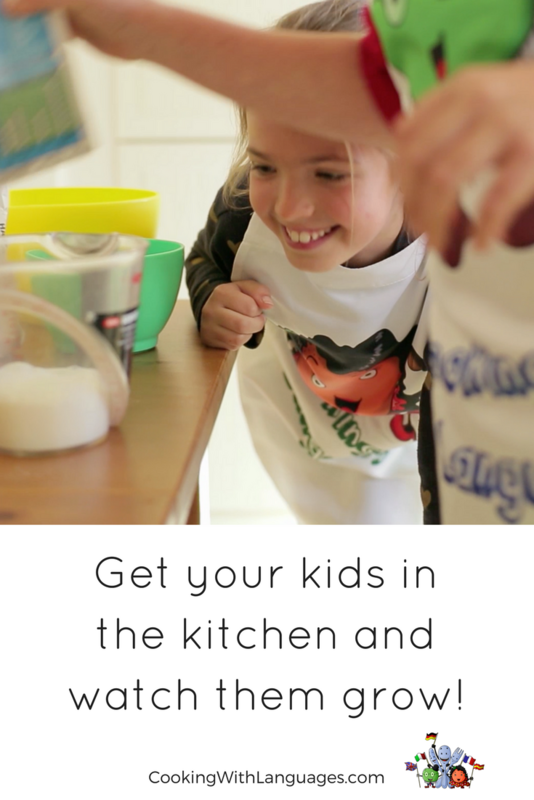 Get your kids in the kitchen and watch them grow! It’s time to get your kids in the kitchen! Young children love to copy what other people are doing. They gain great pleasure out of helping their parents wash the car, tidy up or even put the shopping away. A positive way to put this curiosity to good use and satisfy their inquisitive minds is by teaching them a new language whilst performing theses activities. Get your kids in the kitchen and they can bake cakes, make pasta or play with pastry dough while you feed their mind with new words. By having fun getting messy in the kitchen, they won’t actually realise they are being taught a new language. 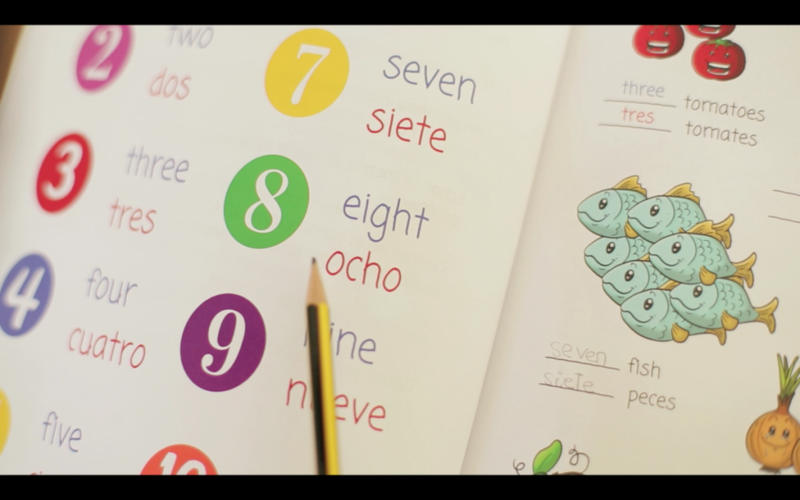 Learning a language often means learning by rote and repetition, as words and phrases need to be repeated to be remembered. But repetition does not have to be boring. 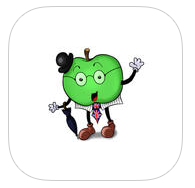 Making the experience fun helps to keep young learners curious and keen to carry on. Children are sponges. They are easily excitable. When they are excited and interested in something they absorb more. They learn without realising. 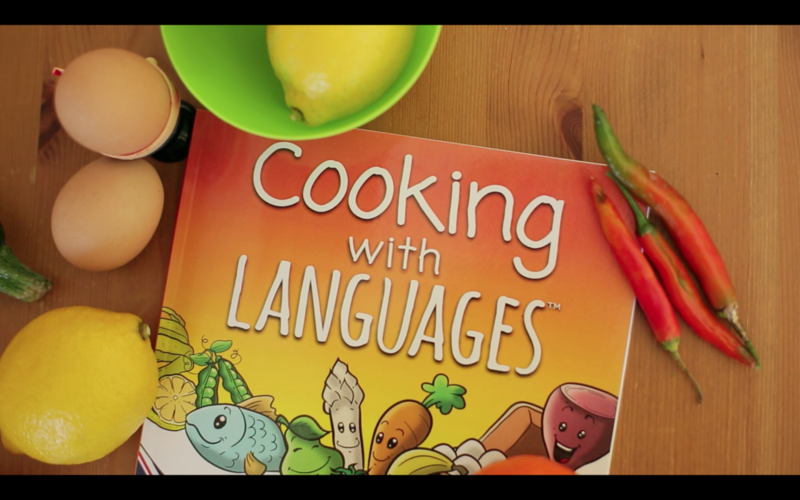 No matter what age your child is, they can have fun learning languages through cooking or simply playing with food. Children use all of their senses while cooking. By helping them learn to cook and to know about food, you help them to be more comfortable with different foods and can even make them healthier eaters. Pressuring young children to eat vegetables at the dinner table is known to be counterproductive – it actually increases resistance to healthy foods. In a nutshell, kids like what they know and they eat what they like. So, making food and cooking fun has many benefits. Reading and comprehension: encourage your child to read the recipe to you, ask them questions that spark their imagination eg. How do they think the food will look? Taste? smell? Children, of all ages, have fun while using all five senses which is why cooking is so entertaining. First, they’ll be using their eyes to find ingredients and read the recipe. Then they will be touching the food as they chop it or mix it. After that comes the sound of the cooking as the food sizzles, bubbles or makes a popping noise. This gives off the lovely smells which help to get the mouth watering as they finally get to taste their delicious dishes. As well as new words, you can introduce some simple maths while you cook. 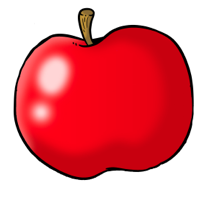 Your children can weigh out ingredients on the scales or use measurements such as litres and grams. If rolling out pastry or pasta, they’ll need a ruler to measure the length too. They’ll be learning to tell the time as they stir the pot for two minutes or bake a cake for 40 minutes, for example. Then there are the words they will use. 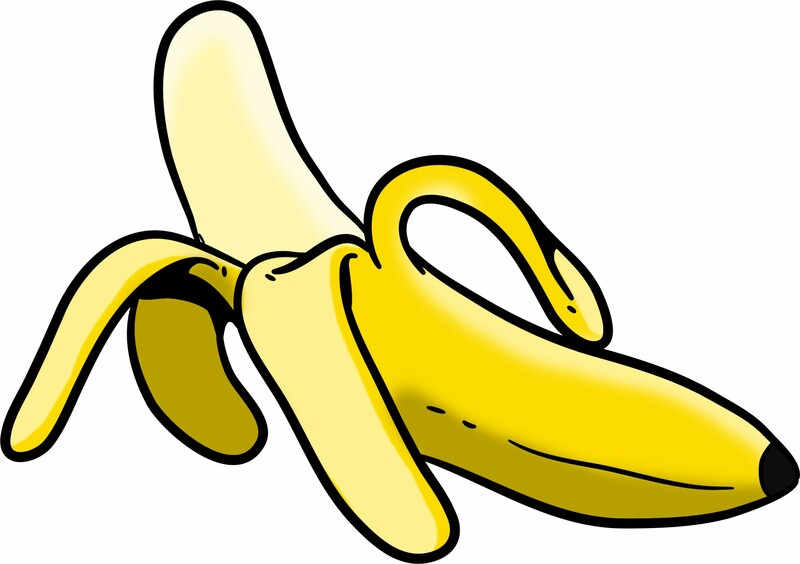 It’s not just learning about ingredients but they will be boosting their vocabulary with new verbs such as basting, boiling, rolling or roasting; and adding adjectives like bitter, sweet, delicious, juicy, salty, smooth or lumpy. You can encourage them to communicate by asking them how the food feels or to describe how it tastes. By getting children involved in the cooking process, it’s a sneaky way to get them to try new things. If they’ve cooked it, they’ll want to try it so think about introducing different ingredients or spices as you go along. Hopefully, this will encourage them to be more experimental with flavours. Most children go through a fussy eating stage but getting them to help prepare the family meals can be one way to get them to taste new foods. They’ll feel proud and excited at helping and should be more likely to eat something they’ve helped to make, especially if you say how yummy it looks. To sum up, children can learn new words, a new language, simple maths, the time and communication skills by helping prepare a meal. Bearing that in mind, we think cooking with children is a fun way to teach while you also get a little helper in the kitchen. 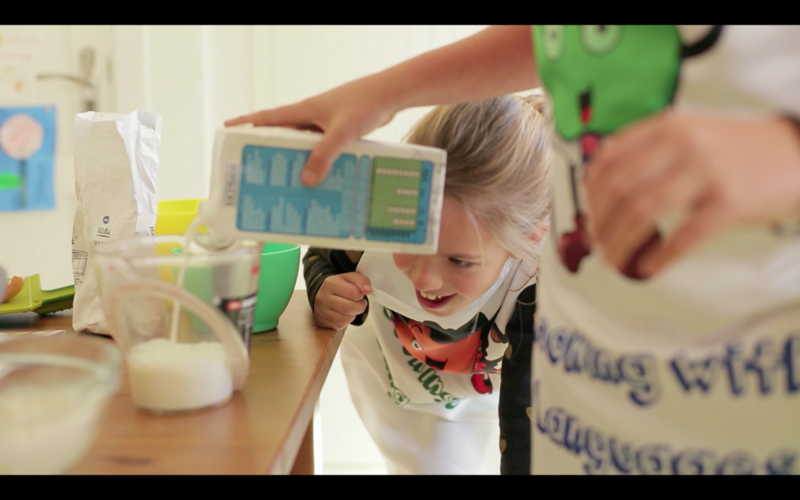 Now, we just have to persuade them that washing up is a great game to play too! 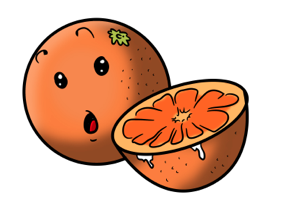 Can you name the fruits in your bowl? Can you name each utensil? How many are there of each item? What is each item used for? 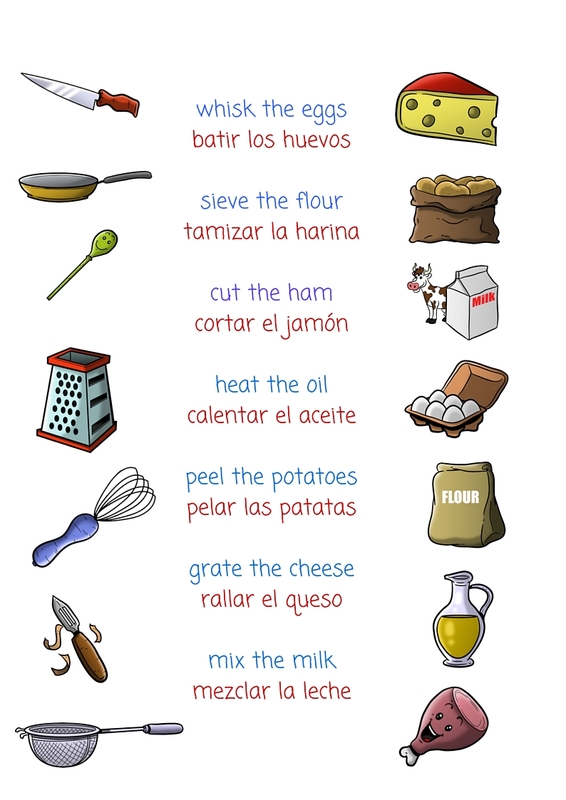 If your target language is Spanish or English, choose one of the recipes from our Activity Cookbook and work together with your child. From the fridge, we need ….. 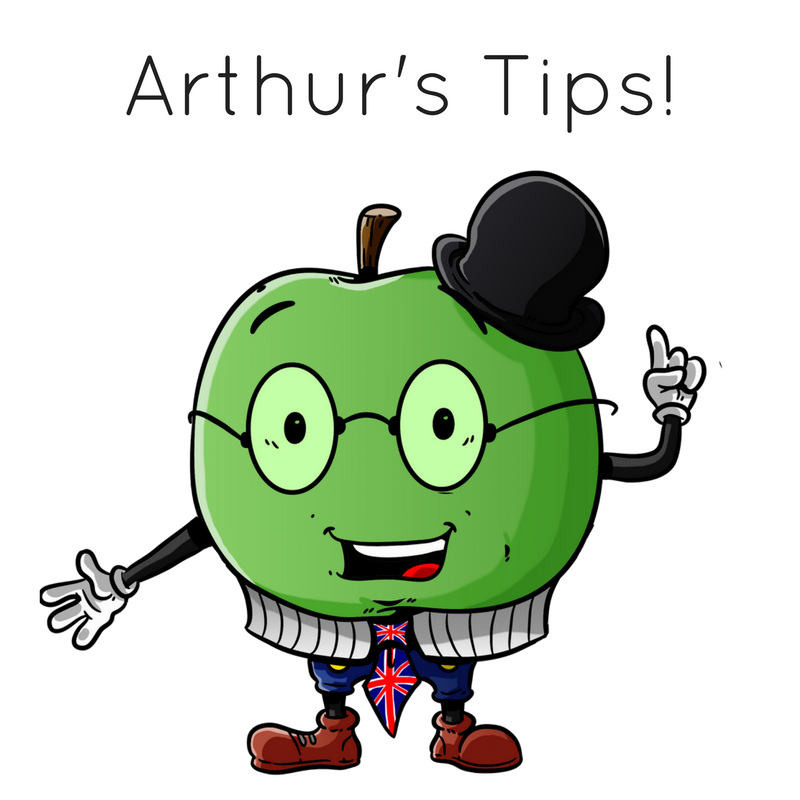 Follow the instructions, step by step and make the simple and scrummy recipes. 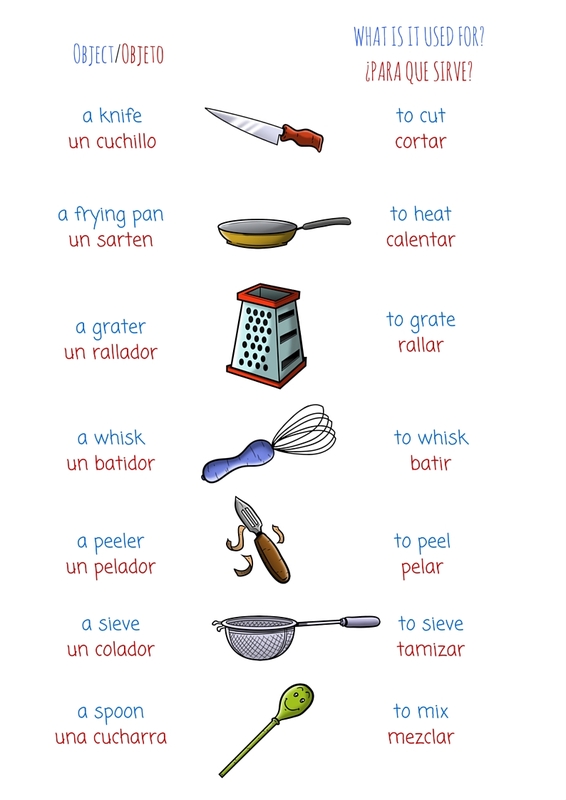 There are so many ways how children learn a language in the kitchen, these are just a few simple ideas. We have many more to share with you! Introducing Arthur Apple’s Pancake Challenge! 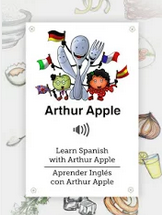 Designed to get Kids in the Kitchen and Learning New Languages! We have a simple and scrummy recipe to share with you. It is really easy to follow. This is one of the recipes in our Activity Cookbook that we funded thanks to YOU on Crowdfunder. For the challenge, you can flip your pancakes wherever you like … in the kitchen, in your garden, on the beach, in the snow … let your imagination run wild! What other ideas do you have for using food and cooking for introducing new languages? We’d love to share your ideas on our Facebook page and here on our website.